Sick of trying to get to your energy gel/goo and getting it all over your hands and having that icky sticky wrapper after you are done? Well, there is a solution for that! 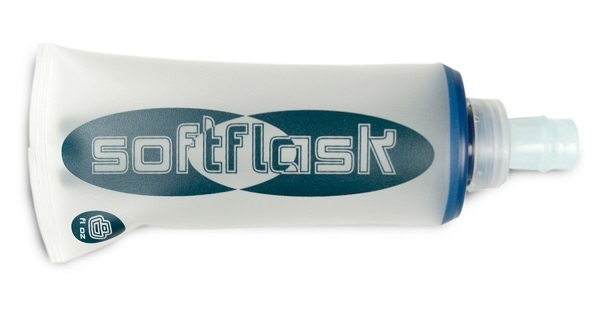 The Hydrapak Soft Flask, which comes in a 5 oz and an 8 oz size. And thanks to Hydrapak, I have two to give away! Two lucky winners will be chosen at random. These are so cool! 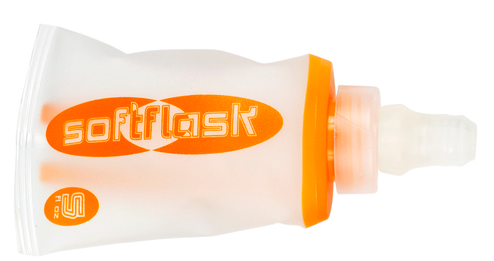 I already have 2 water bottles on the bike, and wear a camelback, but I race for 12 hours (bike, run, kayak) and it’s too hard to put my waterbottles inside by camelback when I transition to the run! This would be perfect!! For those rare occasions when getting sticky is NOT part of the plan, one of these would be fab! At all other times, embrace the stickiness!